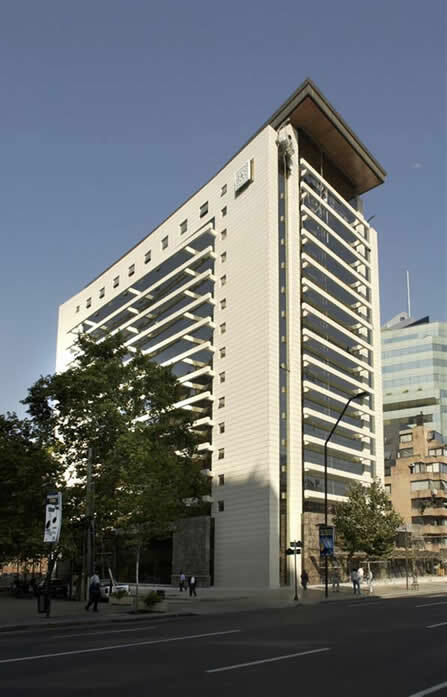 Very close to the Tobalaba metro station, the Plaza El Bosque Ebro hotel is surrounded by attractive restaurants, cafés and shopping options in the new finance and business district of Las Condes. 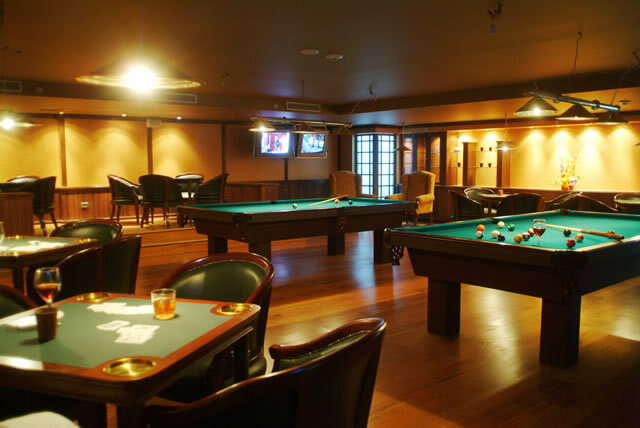 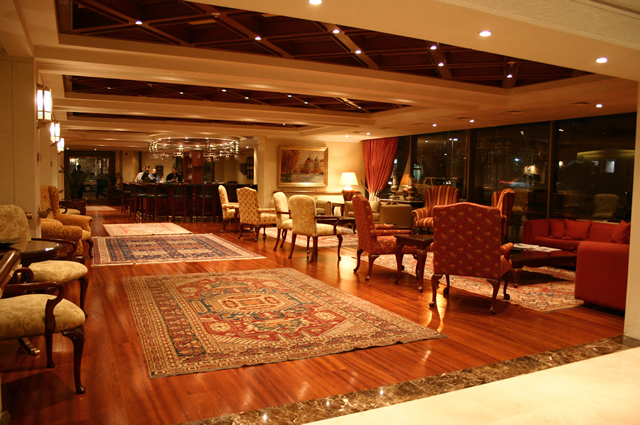 Wood, marble, metal and glass characterize the interior and give the hotel a traditionally classy style. 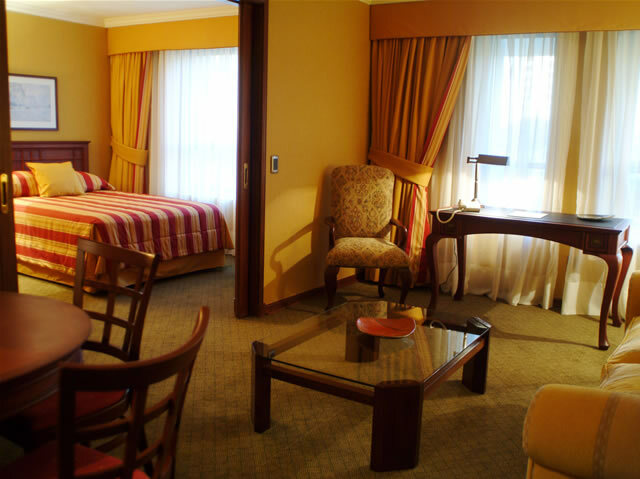 The elegantly furnished rooms are all suites, with separate living-room area complete with writing desk. 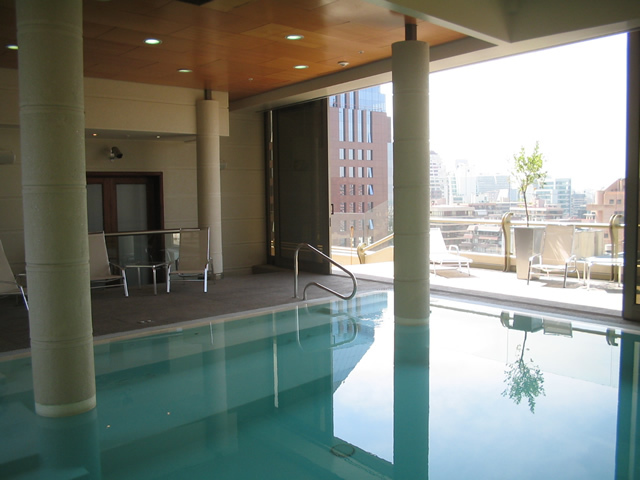 The top floor boasts a restaurant with panoramic views, and there is also a Wellness Centre.